Meeting you beauties is what I love most about my YouTube channel. There’s nothing better than meeting beautiful, sweet, loving people who all share a crazy amount of love for makeup. A couple of weeks ago I had the pleasure of meeting you at the Rimmel Colourfests at Fierce Fashion Festival and Amsterdam Open Air. Watch the video above to see a cool recap Rimmel created! I loved meeting you, and now it’s time to give some of that love you gave me back! 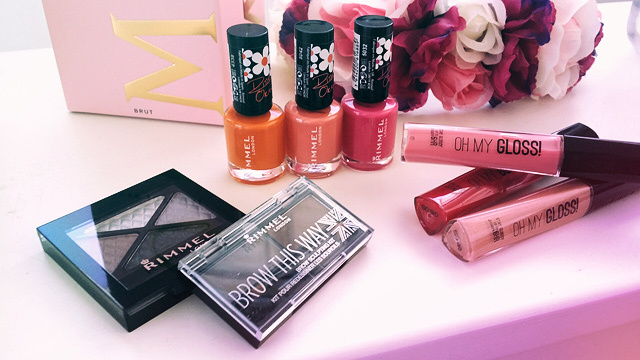 For a chance to win some cool Rimmel goodies, continue reading! This Rimmel London LOVE Set can be yours! Open internationally! 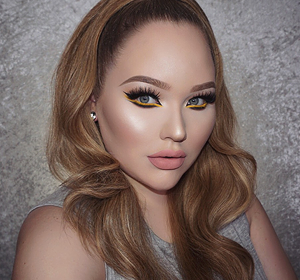 This entry was posted in Giveaway, Makeup. Bookmark the permalink. Wat een heerlijk vrolijk setje! Omdat ik helaas deze zomer niet op vakantie ga en toch een beetje de zon en zomer in huis wil halen, zou zo’n opfleurend setje goed van pas komen! I really enjoy the art of make up, it makes me more creative and more confident! I would really love to use these !! Thank you so much for this givaway and for all your educational videos!! I love your video’s sooo much! I’m always checking my phone if you posted already a new one! My stash is not so big at the moment so I could really use Some new cool maku-up! LOVE, LOVE, LOVE your tutorials! Thank you for sharing your passion with all of us!! Literally got into makeup because of your tutorials and ended up applying to work in beauty/cosmetics shops all because of you (unfortunately I live in Spain and things are quite complicated in here at the moment so I never got the job). That means.. no discounts for me :( so if I win this at least I will feel less unlucky and more pretty. Continue to inspire us with your videos! Why do I deserve this set? I am a mom who has been taking such care of her kids, I forgot to take care of myself. I need to remember to love me a little. I’ve been working really hard this last 6 months and lateley I’ve been feeling super drained and grey. I’d love to spice my everyday life up with some gorgeous colors and some new cute makeup. De afgelopen maanden ben ik druk bezig geweest met het behalen van mijn diploma tot make-up artist. Die herik nu behaald en het winnen van dit pakket zou een leuk cadeau zijn en een goede aanvulling op mijn kit die ik aan het opbouwen ben. As a student I can’t afford to buy much makeup, even though I absolutely love playing around with it. But your videos are fun to watch no matter if I don’t have the supplies to copy your looks, and my friend and I have the best time watching your tutorials! Ik zou deze set graag willen winnen omdat ik net ben begonnen bij een online platform voor haar en make-up en ik wel wat meer producten kan gebruiken om inspiratie op te doen en meer variatie aan te brengen in mijn eigen looks. This august i turn 25 so it would be such a nice present ! I am 18 years old and have always suffered from serious self esteem issues. I have always loved doing makeup but after discovering your channel it has become a complete obsession. When wearing makeup I am able to feel beautiful and confident, but working at McDonalds I don’t make enough to spend on makeup and would be sooo grateful for any makeup to help me on my journey!! 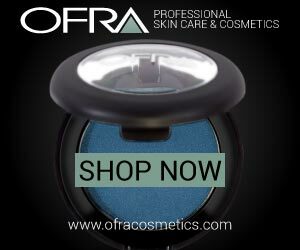 I am a new makeup enthusiast and these makeups will help me to enhance my skills in doing my personal makeup. I deserve this because I need new makeup, these are the exact colors I wear, and I love Rimmel!!!!!! I deserve it because I adore makeup and it’s magical powers in giving confidence. Also, it doesn’t hurt that my birthday is next week! Ik ding graag mee naar dit fijne pakket.